This is the full eCourse Curriculum Map demonstrating the video lesson topics, skills taught, food and recipes used and age level integrations. 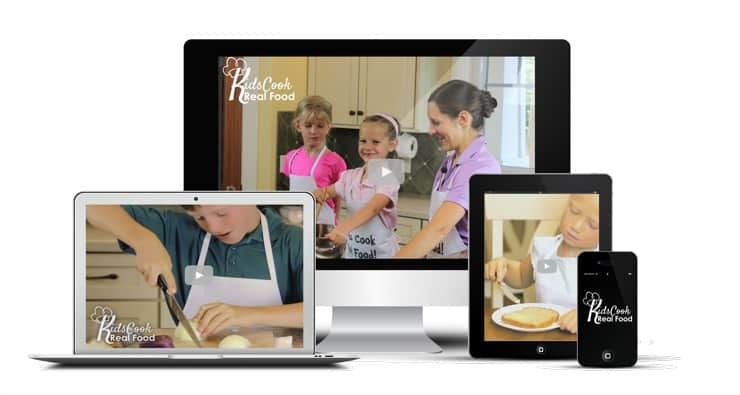 It’s the entire scope and sequence of the Kids Cook Real Food eCourse. If you can’t view the embedded PDF above (or if it’s too little to read), tap HERE to download it to your device. 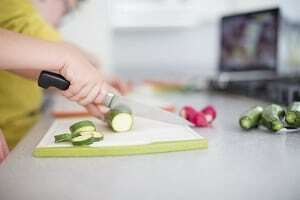 I really really want to cook with my kids, but it is usually faster to just do it myself. As much as I want to, I know I will not, without a curriculum, be intentional to do this. We did the knife video and the kids LOVED it. I was amazed at how much they learned!!! And how well they applied it at dinner prep that night! And let me teach your kids to cook! We can’t wait for you to join us! 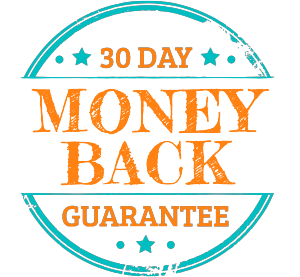 but we offer full digital refunds for any reason anytime within the first 30 days of access so you can be sure. You really get a chance to try it out thoroughly. No worries about buyer’s remorse!